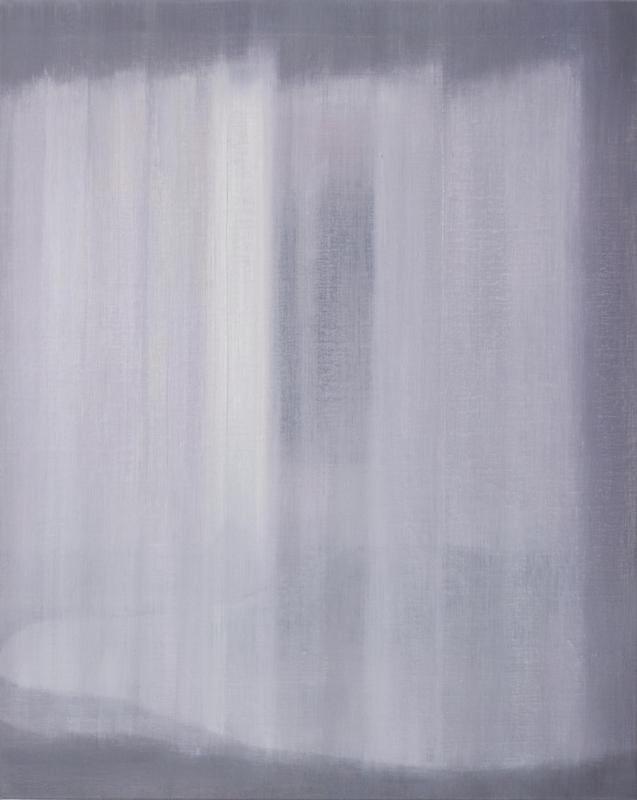 MAHO KUBOTA GALLERY is pleased to present “Kowaremono”, an exhibition of works by Miwa Ogasawara, opening September 20th, 2018. 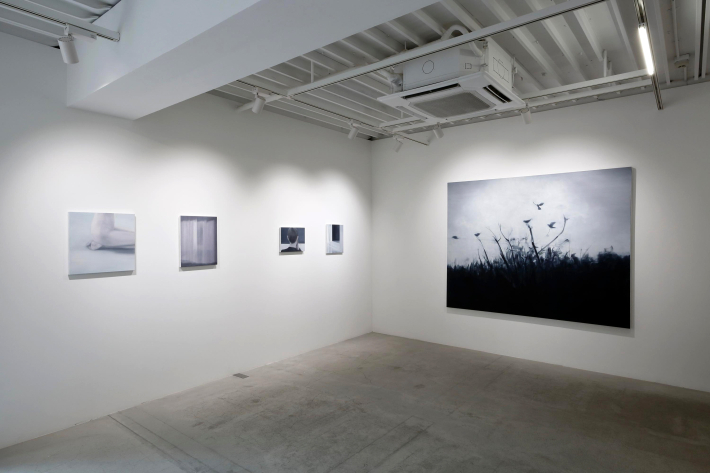 Miwa Ogasawara paints in oils, depicting tranquil scenes of everyday life with a gray-themed monotone—quiet indoor spaces with no one in sight, shafts of light from a window and shadowy corners of a room, curtains filled out by the wind, a young girl staring at a lake, a forest scene filled with cold, hard light, reminiscent of Northern Germany. Her paintings are widely acclaimed in Europe, particularly Germany where she is based, and in Japan. 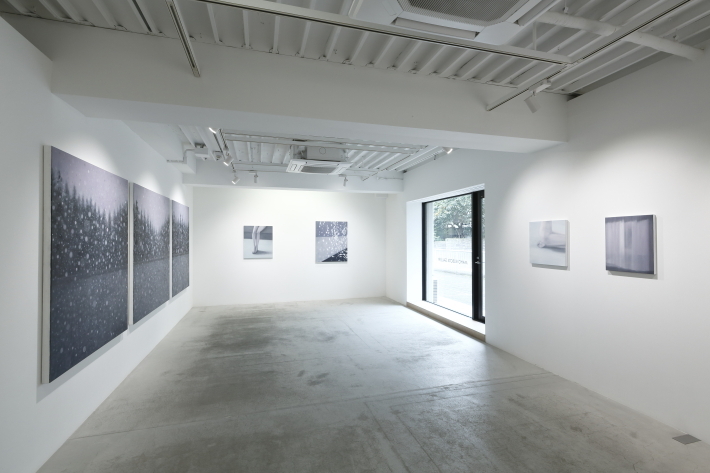 She held solo exhibitions in Tokyo in 2007, 2010, and 2013, and participated in a group exhibition at National Art Center, Tokyo in 2013. 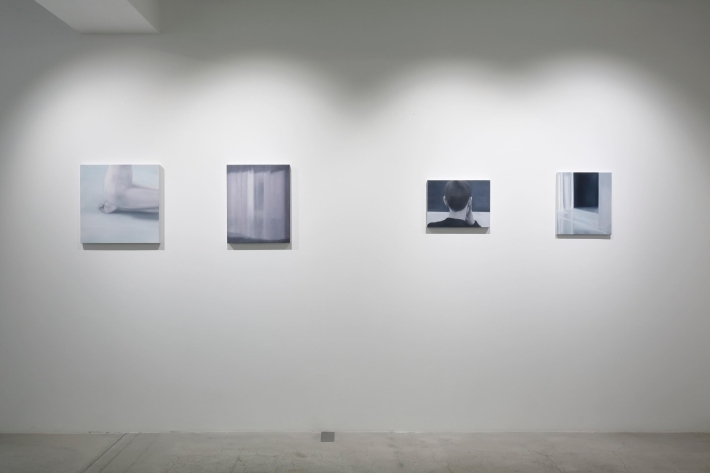 As a result of these opportunities to view her work locally, she now has a devoted fan base in Japan. Born in Kyoto, Japan, Ogasawara moved to California on her own during her sensitive adolescent years, and then to Germany when she was eighteen. Later, she studied under professors Norbert Schwontkowski and Werner Büttner at the University of Fine Arts in Hamburg, surrounded by the works of masters of contemporary European painting such as Gerhard Richter, Luc Tuymans, and Peter Doig. Soon after graduating, she was fortunate enough to find people who appreciated her work and encouraged her to launch her career as an artist in Germany, exhibiting mainly at German art galleries and art museums. Blessed in Hamburg with an ideal environment for producing art as well as opportunities to exhibit, she developed a robust style that led to her mature artwork of today. 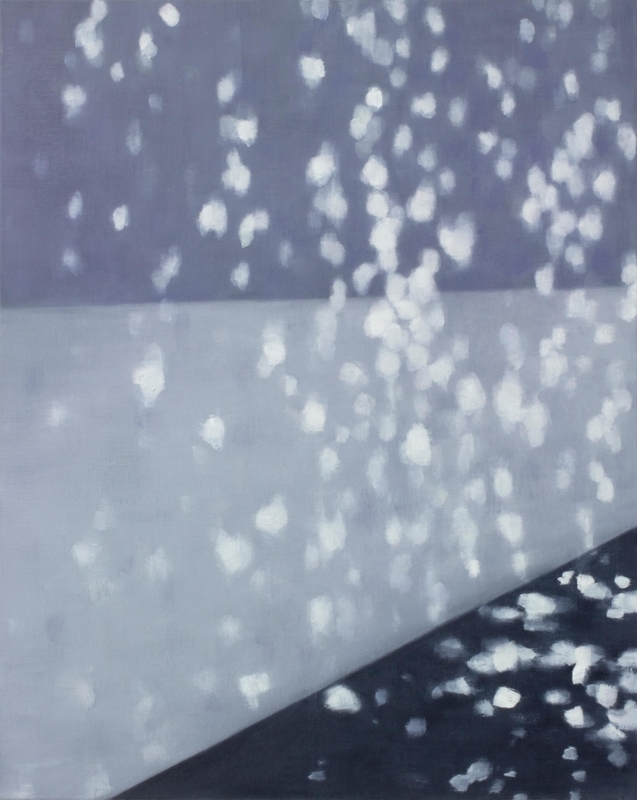 Even when Ogasawara clearly depicts a subject, for example a landscape, a room, or the figure of a young girl, one gets the feeling that the artist is actually painting something akin to a stream of consciousness that can neither be seen nor touched. In depicting things that are without form, Ogasawara skillfully creates a device that makes the viewer’s consciousness resonate with the spiritual world of the painting. That appears to be the key to suddenly liberating the viewer’s senses. The flickering of light, the rise and fall the wind, the singing of birds, the cold feel of pottery, or the reflections from glass. Such elusive fragments of texture disappear in an instant, but by bringing those moments into her canvas, she speaks directly to the viewer’s mind, drawing him or her into an experience of the rich space of her painterly world. 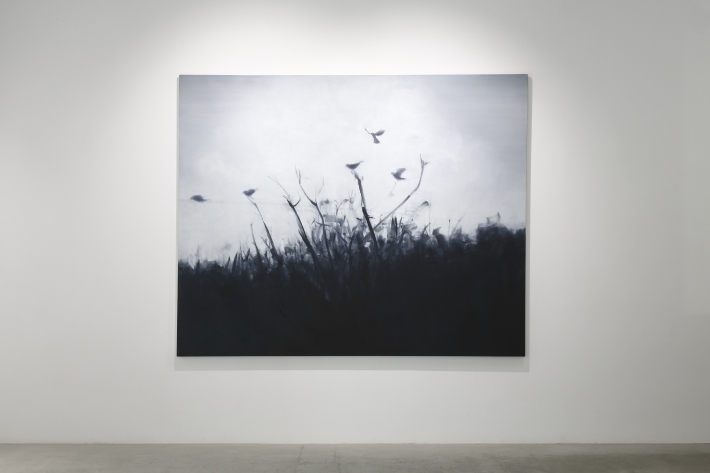 Featuring a new work, the mysteriously named kowaremono, and other recent pieces, this solo exhibition reflects the artist’s feelings regarding situations that have affected people around the world in the last several years. Within the casual, everyday scenes in her paintings, viewers can discern Ogasawara’s levelheaded observations of issues in modern society and her own relationship with the world. 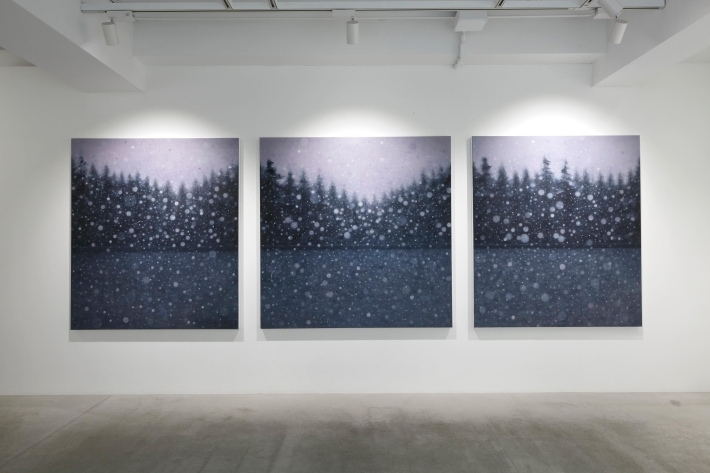 This is her first solo exhibition in Japan in five years, and the works featured are of a more profound nature than ever before.